Net Entertainment has signed a new partnership agreement with 888 Holdings. 888 is one of the biggest and best respected online gambling operators in the world. 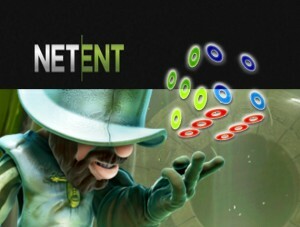 The new agreement will see Net Entertainment supply 888 with a wide range of its excellent online and mobile casino games. Eriksson went on to point out that 888 is one of the world’s largest operators and the new partnership deal “further proves the confidence and trust which exists in Net Entertainment’s operational and technical leadership. The deal is a major step for 888 which until now has done everything in-house. 888 have built its own casino platform, poker software and everything else needed to run its huge online gambling empire.